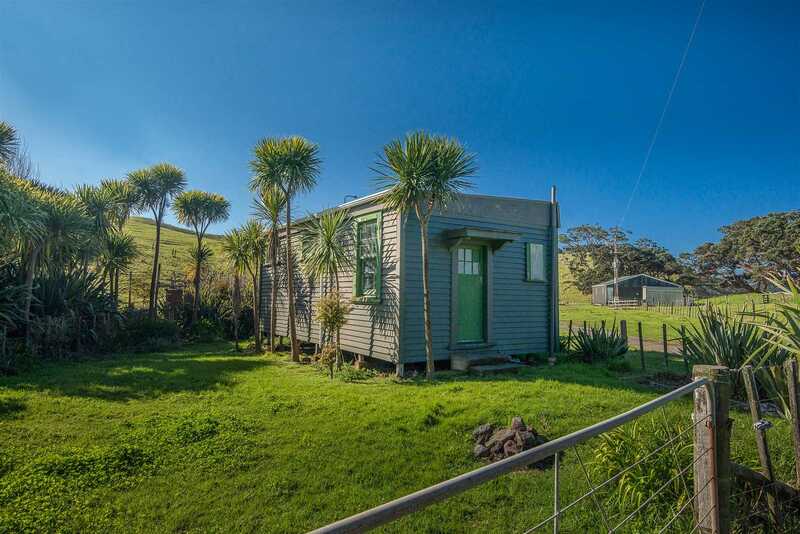 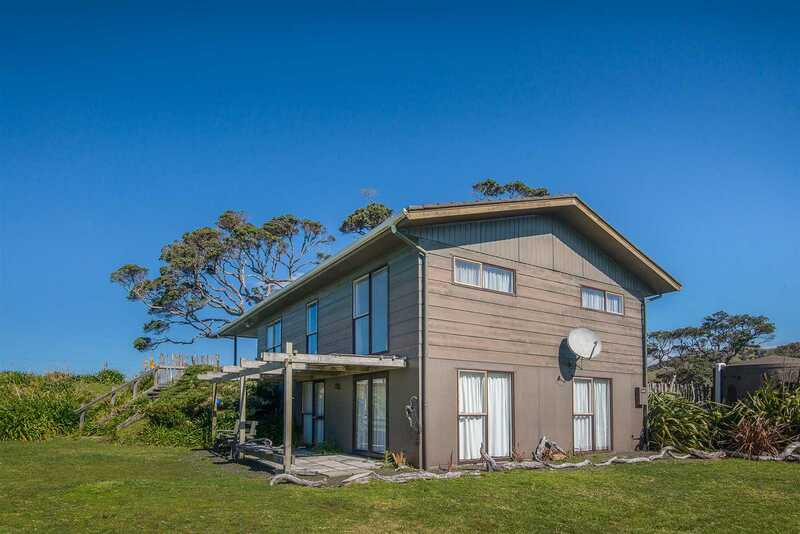 It is a very rare occasion that a property such as this becomes available for sale. 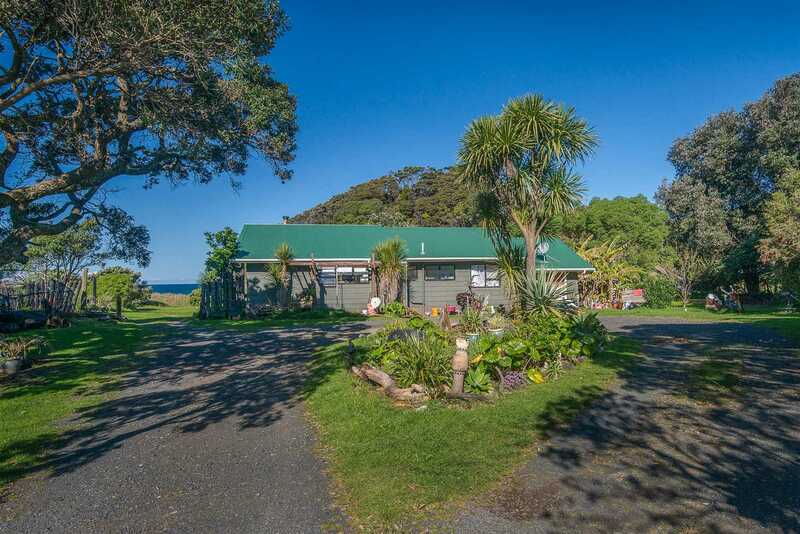 The family have resided on the property since early 1930`s and have enjoyed many years of farming and beachside fun. 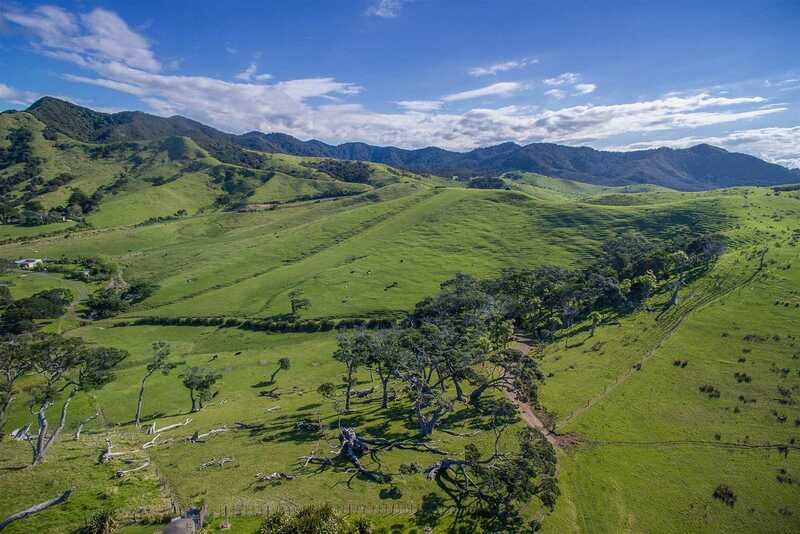 The 710 hectares (1775 acres) consist of approximately 206 hectares of pasture and 504 hectares of indigenous bush. 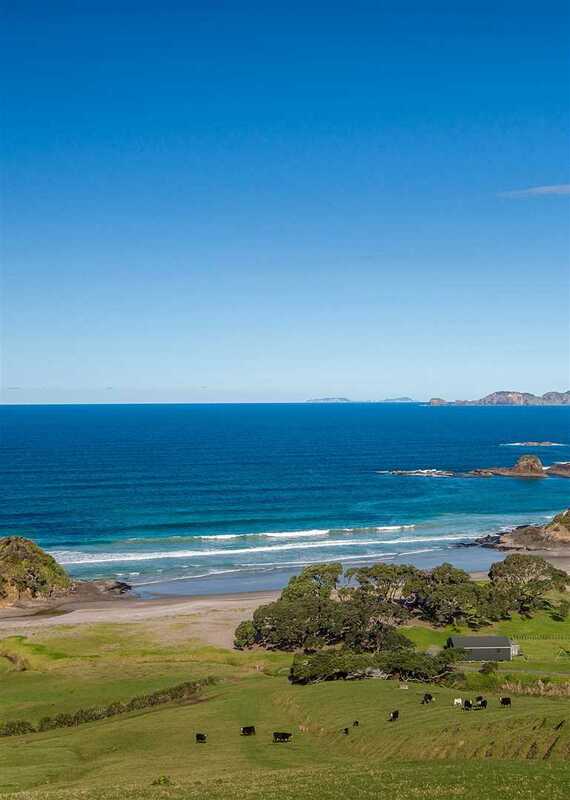 The property has 7 titles and 2 beautiful sandy beaches, one of which is known by all the local surfers in the area. 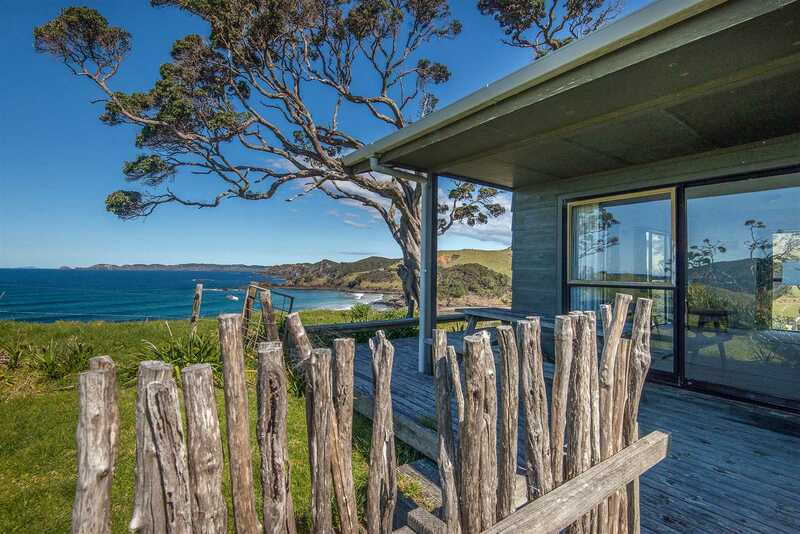 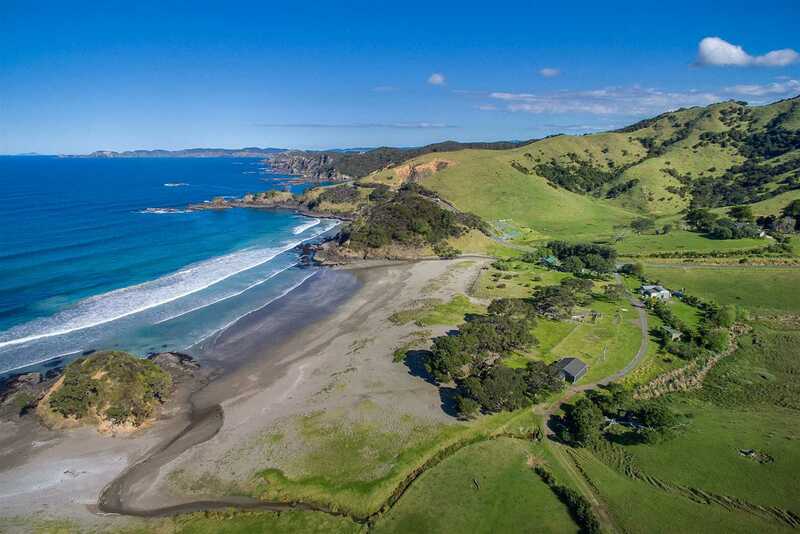 Public access to the beach for surfing, beachgoers and walking is provided from a carpark on the farm. 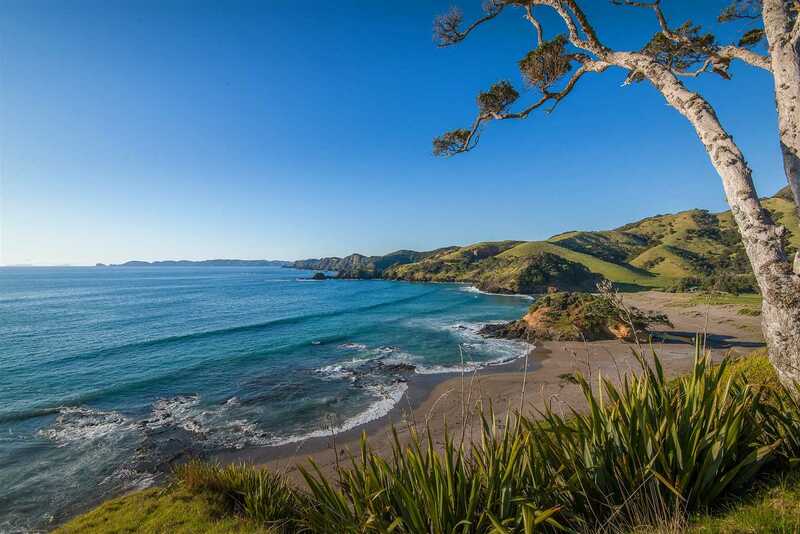 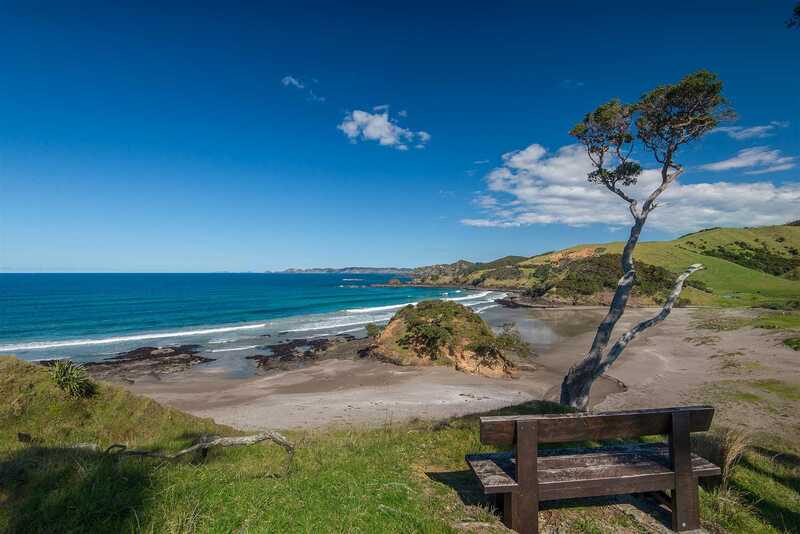 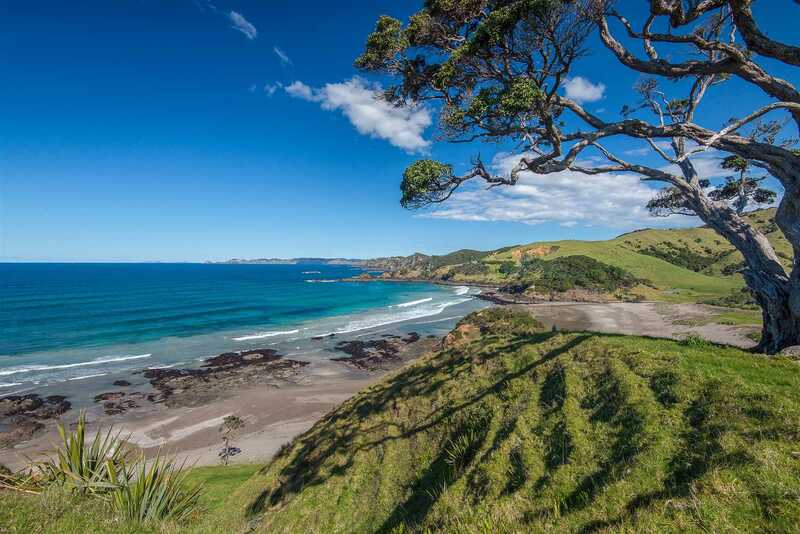 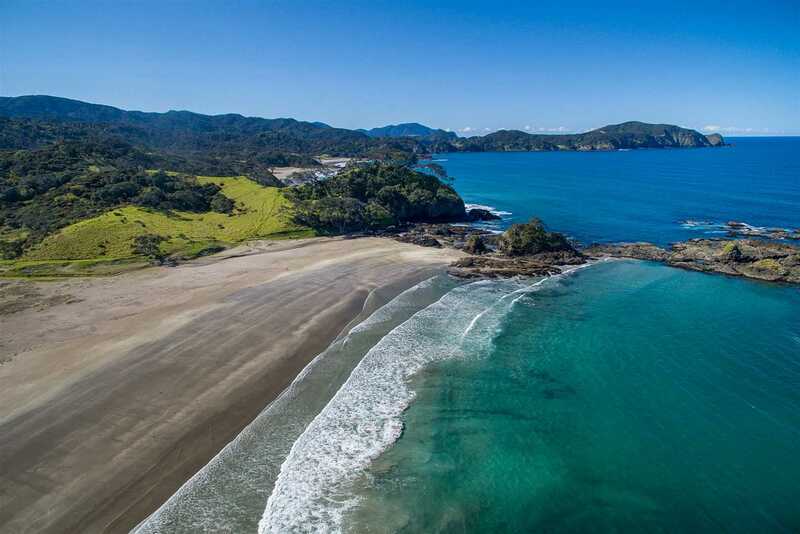 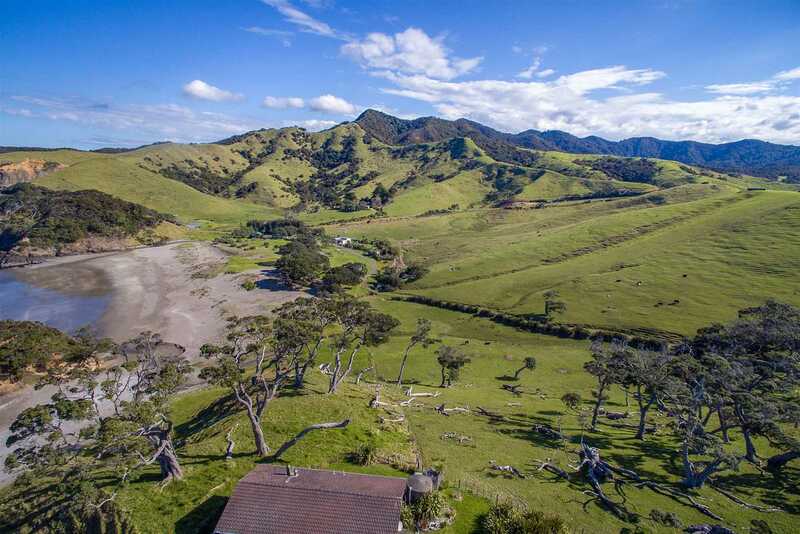 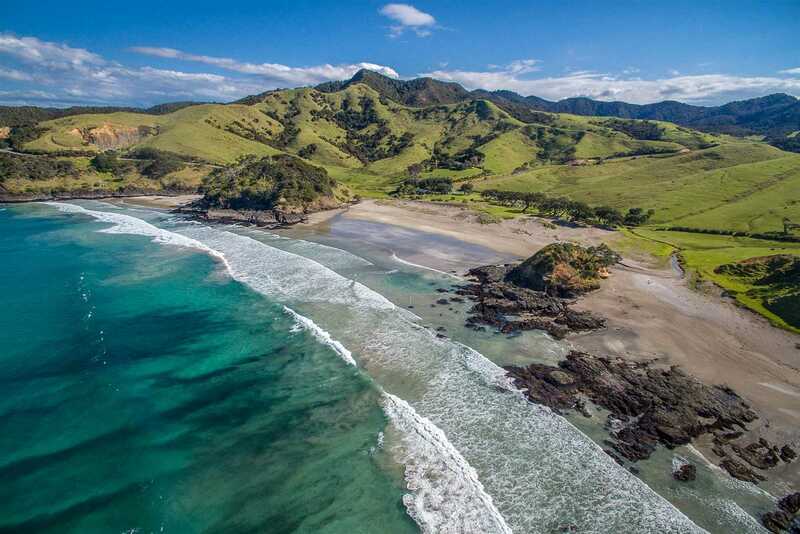 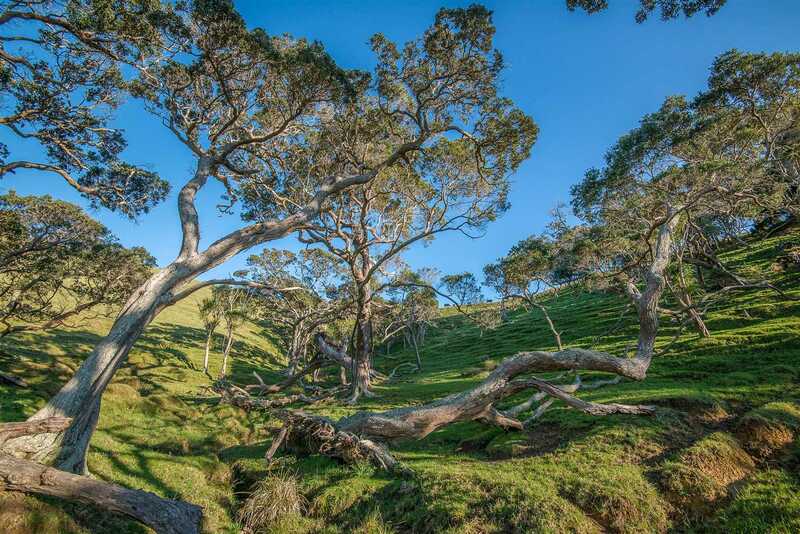 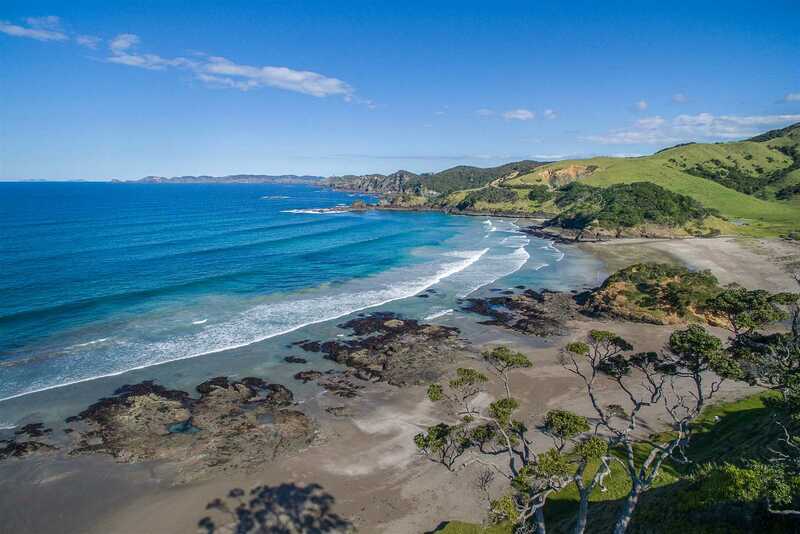 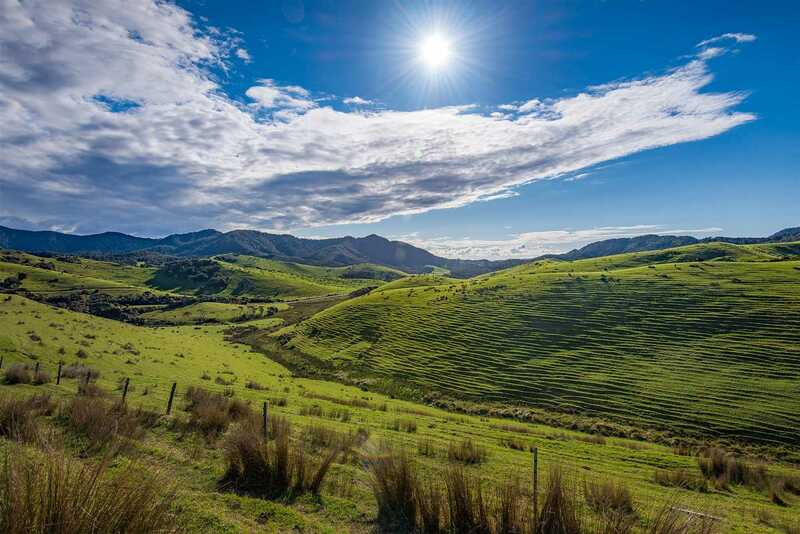 The coastal landscape here has been recognised as being of National importance and this property is possibly the last undeveloped readily accessible coastline in both the Bay Of Islands and North of Whangarei. 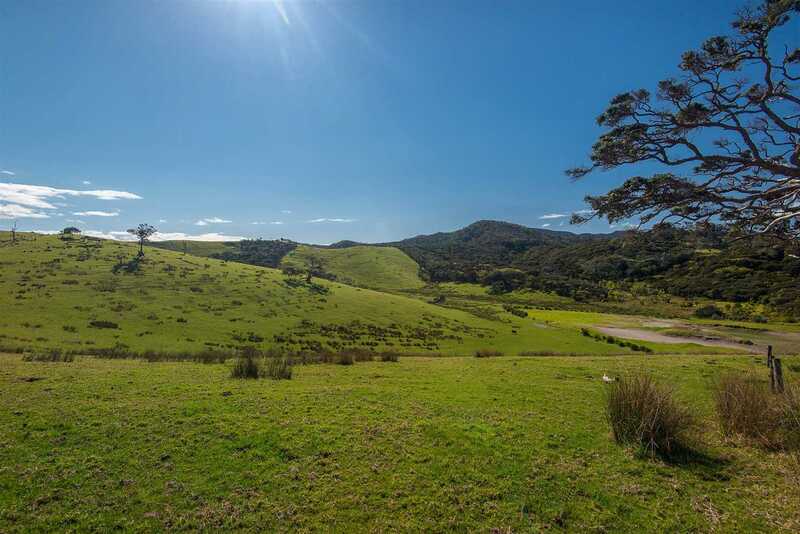 The landscape you see today is the result and care and preservation carried out by the Elliot family since 1930`s. 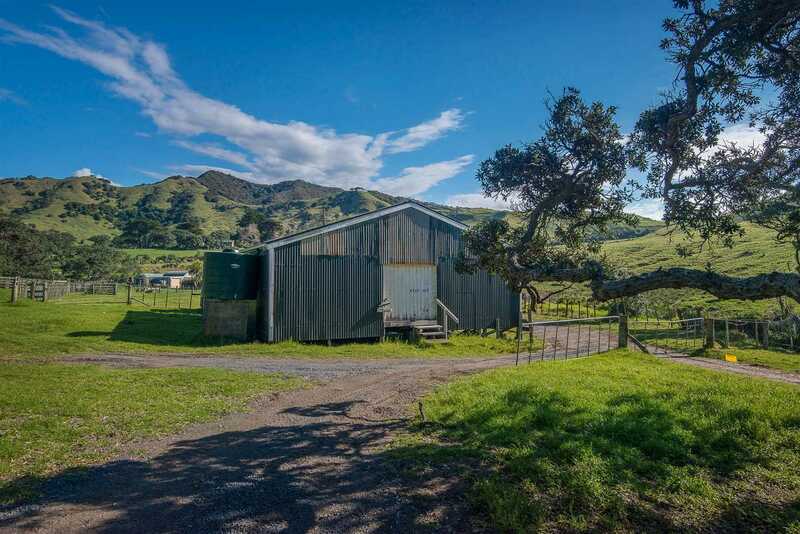 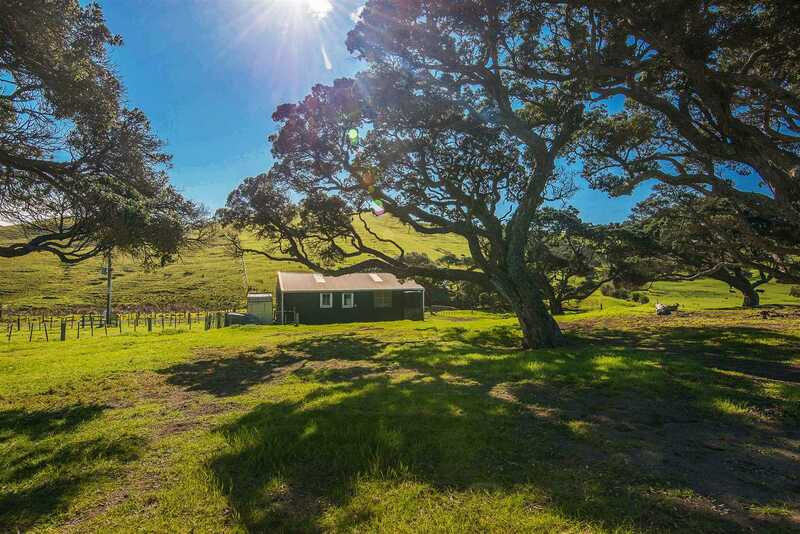 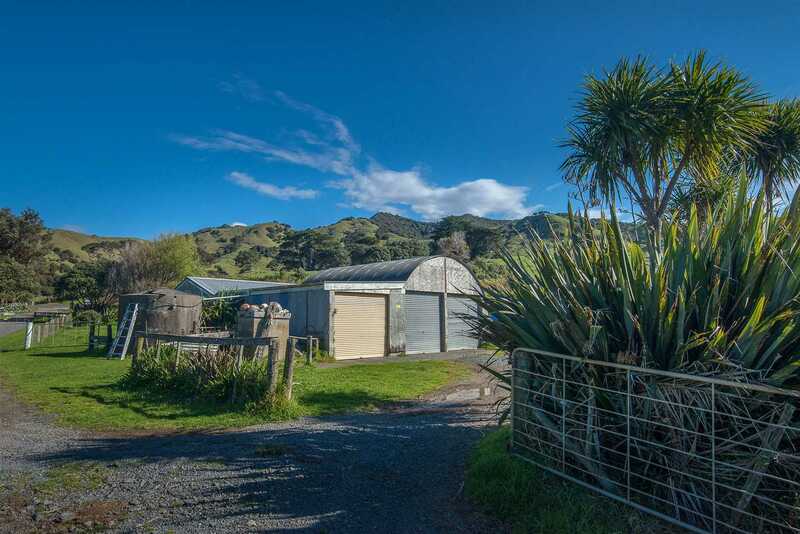 The farm is ideally situated for the establishment of a reserve, farm park or development for future generations and the location lends itself to recreational activities extending beyond the boundaries of this property.